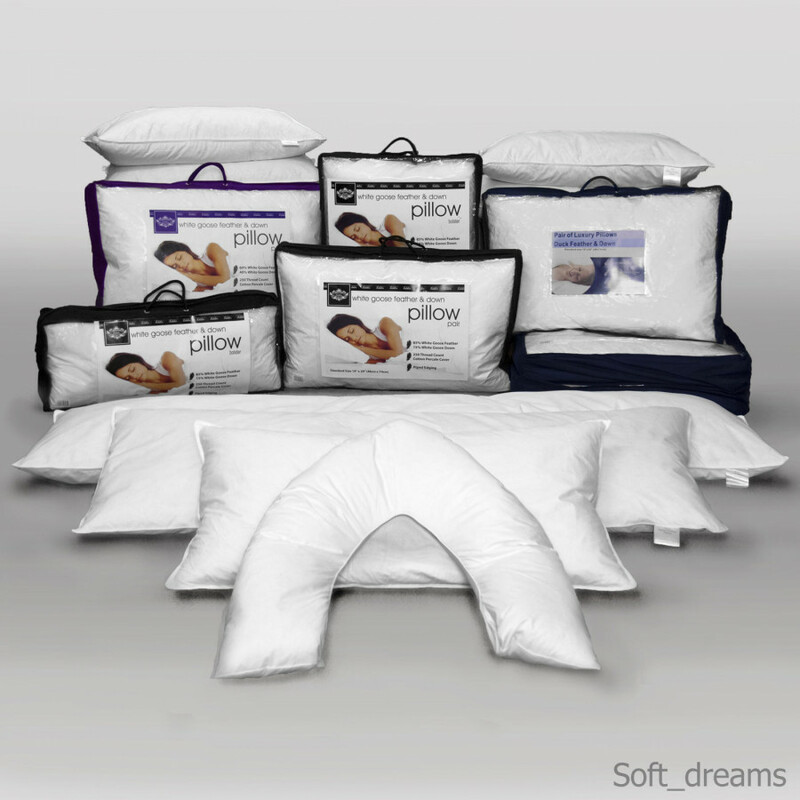 This 60% Goose Feather and 40% Goose Down filled pillow will grant you a tremendous support while you sleep. Its 230 thread count super soft casing will let you sleep in comfort. Its fabric has smoother, softer and gentler touch next to the skin. 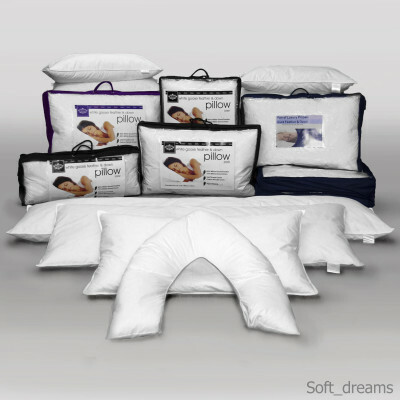 Our pillow in pack of 4 is machine washable. This high quality product is sure to give you that indulgent hotel luxury feeling night after night.